Madame Picasso, by Anne Girard, for Historical Fiction Virtual Book Tours. Review scheduled for 8/28. Wow, an amazing book on Picasso and 2 very important women in his life, especially his muse Eva Gouel. Toi qui as soif de bonheur, by Jean-Pierre Longeat. French spirituality book received for review for Collectanea Cisterciensia. Review coming up tomorrow! Colorless Tsukuru Tazaki and His Years of Pilgrimage, by Haruki Murakami. Just for the pleasure of reading Japanese Literature! First half read in 1 sitting, loving it! Mrs. Pollifax Unveiled, by Dorothy Gilman. Audio. This is #14 and last of the series. So sad this is the last one. 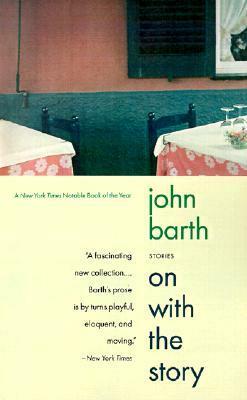 I enjoyed so much this series and its amazing narrator Barbara Rosenblat. In this one Mrs. Pollifax goes to Syria. The Ashes of Heaven’s Pillar, by Kim Rendfeld. Historical fiction at the time of Charlemagne. received for the author. I enjoyed very much her previous book The Cross And The Dragon. Review scheduled for 9/1. WWW Wednesday, with a 3 mn video, on 3 awesome books, and more! 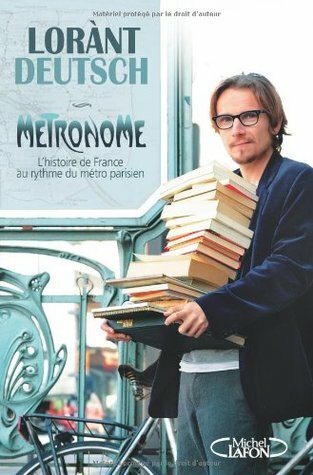 Launch of France Book Tours Newsletter, with exclusive content and giveaways open only to subscribers! Don’t forget to sign up! and what I need to work on is find actually more time to write reviews, so no read-a-thon right now! 1. 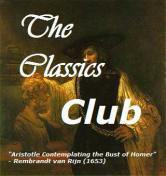 Edwin: Received for review on Historical Fiction Virtual Book Tour – scheduled on 9/15. This entry was posted in Audiobooks, Fiction, foreign, France Book Tours, Giveaway, Historical novels, Japanese Literature, Mailbox Monday, Monastic Spirituality, Mysteries, Non-Fiction, Now reading, Religion, Sunday Post, TBR, WWW Wednesdays and tagged dorothy gilman, M.K. Tod, Murakami, Picasso by WordsAndPeace. Bookmark the permalink. My son and his wife live in Chicago, and they wish it was warmer this summer! yes, so very unusual Summer here. Just finished Murakami tonight, so good! Enjoy your list too! I really must get my act together and do some give-aways. I have three books which I could add. Ho Hum! Perhaps when the holidays are over I’ll get blogging properly again. Madame Picasso definitely sounds like a book I would enjoy! I hadn’t heard of it before but I’ll definitely be looking for it now. Some how I had forgotten about Dorothy Gillman. I remember enjoying her books so I’ll have to hit up the library soon. I enjoyed A.J. Fikry though I wasn’t quite as blown away as so many were. It’s a charming book though. Have a great week! Madame Picasso is being released this week, I have the feeling we are going to hear more about it. Really good. Ah, Dorothy Gilman! 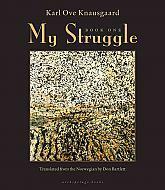 I just bought a copy of My Struggle. Not sure when I’ll get to it though. 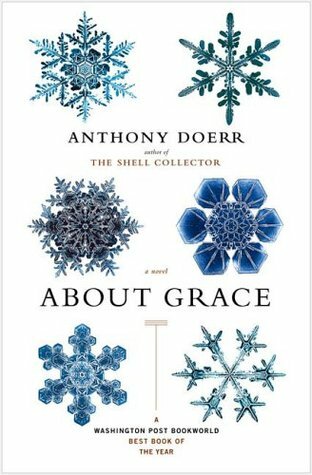 I am curious about About Grace. You had a nice haul, and don’t you just love the library. Hope your week is amazing! Edwin sounds very interesting. Hope you enjoy your reads! I like a lot that period. What are you reading this week? I’m appalled at how my compatriots have developed a super political controversy about this book…. Ah the French!! First time I’ve come across that Mrs Pollifax series. Agree, Rosenblat is a wonderful narrator. 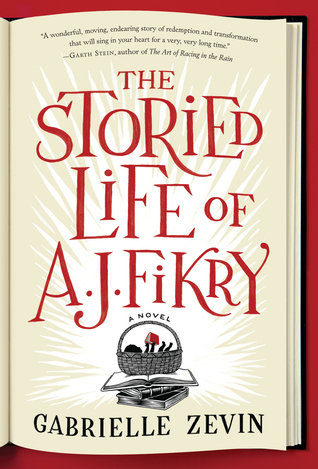 Reviews of ‘AJ Fikry’ are all over the place – I liked it but didn’t love it like some. Have a good week! Great mailbox. I wish it felt like fall. We’re still in the 90s here! Enjoy your books. I really liked A.J. Fikry. 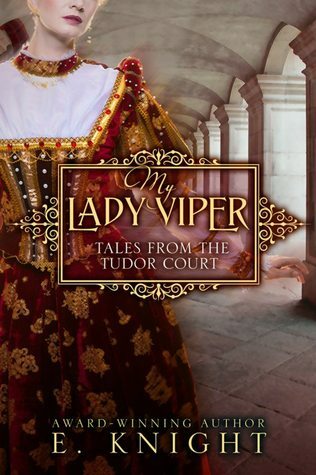 What a gorgeous cover on the My Lady Viper book. Edwin does have a fantastic cover too. Will be looking for your thoughts on them. I hope to get to the Murakami book soon. I’ve heard nothing but good things. My veggie garden is complaining about the cool summer here too! Production of squash, tomatoes and cucumbers are way down, but the herbs are happy. Looks like summer may be making a return tomorrow though.